We know that you care about how your personal information is used, and we respect your concerns. Our service used by professionals to find other professionals. It is designed to open opportunities for you by connecting you with your next job, career opportunity or customer. To this end, we've created a professionally focused search index which you are a part of. This index is generated from publicly sourced data in a similar fashion to search engines like Google and Bing. Our Company and Professional profiles are generated by tying together 100s of pieces of data using learning algorithms. By connecting the dots in this fashion, we're able to derive an accurate composite profile to allow opportunities to find you. 1. Update your Professional Profile - This allows recruiters and relevant opportunities to reach you. 2. 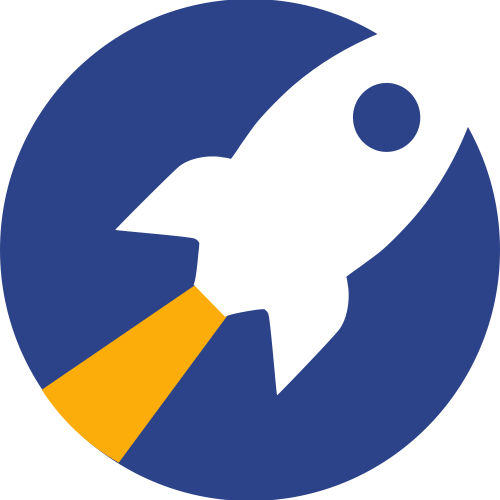 Remove your Professional Profile - If you wish to do this simply, contact privacy@rocketreach.co with your name and employment information, and your entire profile including your contact info will be removed from our search results.